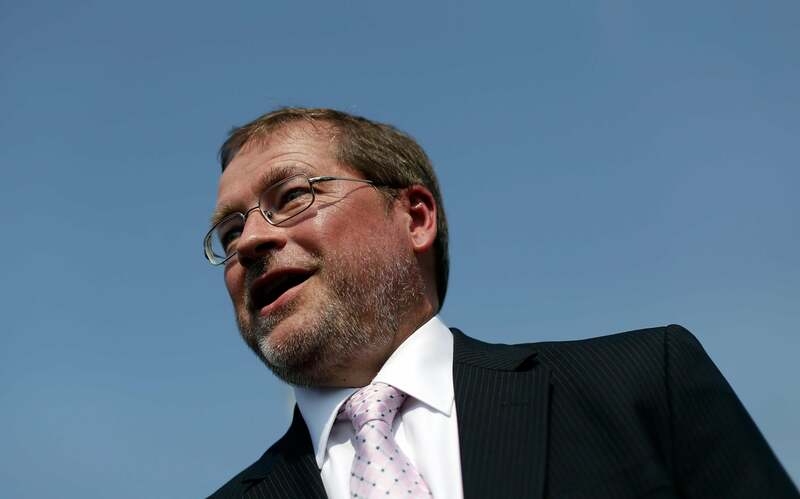 Even Grover Norquist is OK with the Murray-Ryan budget. My colleague Matt Yglesias writes, in the spirits of both good faith and trolling, that Republicans may be fooling themselves when they say the budget deal isn’t a tax-raiser. It’s a good deal—it’ll improve the economy moderately and it achieves the GOP’s goal of reducing spending. But if it makes sense for Republicans to do a deal that raises “fees” in exchange for spending cuts, then on what planet does it not make sense to do a deal that raises taxes in exchange for spending cuts? Who exactly are they trying to fool here? Their donors? Rush Limbaugh? Backbenchers? Writers of bogus trend pieces? Themselves! Ryan has repeatedly said that this deal protected the Republican “principle” of not raising taxes. Republicans I talked to today were generally convinced, and not willing to contradict that. Grover Norquist’s Americans for Tax Reform put out an analysis of the bill that carped about the TSA fees, and suggested maybe Republicans get around to scrapping them some day, but did not consider the package a tax-raiser. Ways and Means Chairman Dave Camp, hounded by reporters after the morning GOP meeting, insisted that the new fees were merely “service charges,” not taxes, and that in the case of the TSA, the airline industry had wanted them. If everyone in a party agrees that a fee is not a tax, is a fee not a tax? For the purposes of passing this bill, no, it is not.